Telltale’s The Walking Dead is coming soon for its final season on August 14. Season 1 saw a focus on Lee, afterward, it was following Clementine, a little girl who had to learn to grow up due to the Walker outbreak. We watched her grow up through the span of three other seasons. Now, this season appears to focus on Clementine as she protects AJ, an orphaned boy. The final season will include new mechanics including an over-the-shoulder camera view, more exploring, a new art style, and unscripted combat. This season will also support 4K. Starting this Friday (June 8th), you can pre-order the game for $20. 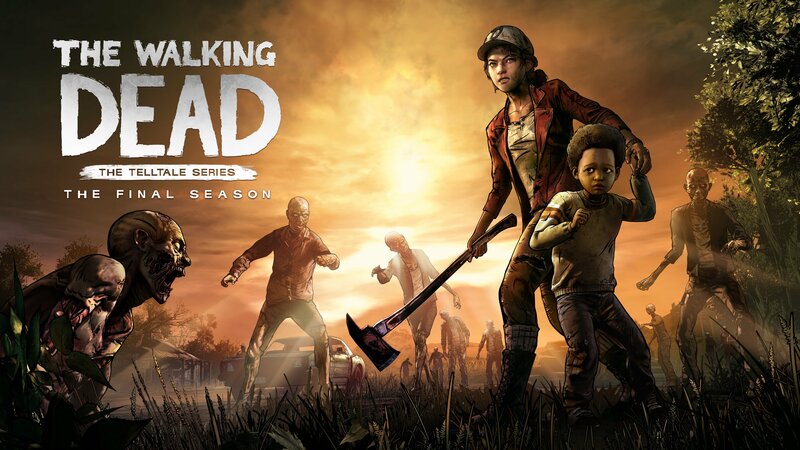 Not only does this net you all four episodes as they come out, you also get The Walking Dead: The Telltale Series Collection which includes all 19 previous episodes. All pre-order offers end August 14.